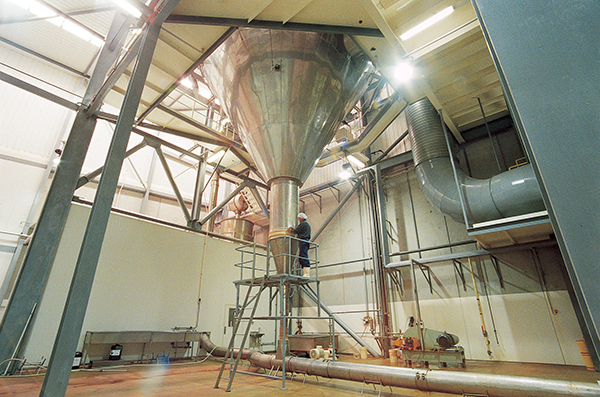 At Halcyon Proteins we have the technology and experience to provide contract spray drying services to a select range of products in line with Halcyon Proteins charter as a food ingredient manufacture. We are a vegetarian manufacturing facility with kosher and halal certification. Our speciality is encapsulation of powders that are widely used in the food industry for a multitude of applications providing the flexibility and convenience in handling and usage. Contact us on + 61 3 9768 2021 for more information on what we can do for you.